"Tetris, one of the most recognized video game franchises of all time, is a perfect first project for this strategy,” adds Kasanoff, the first producer to develop a hit movie based on a video game, with two number-one Mortal Kombat films to his credit. “For our debut project, Threshold Global Studios will bring one of the most beloved, cross-generational gaming brands in the world to the big screen as an epic, sci-fi thriller. Today there are so many great sources on which to build a movie blockbuster and video gaming is certainly an amazing category with its huge international following, so to have this legacy brand, Tetris, is a great, first project for us with Larry, who knows his way around this landscape, Threshold’s Jimmy Ienner is executive producing with The Tetris Company and Seven Stars. 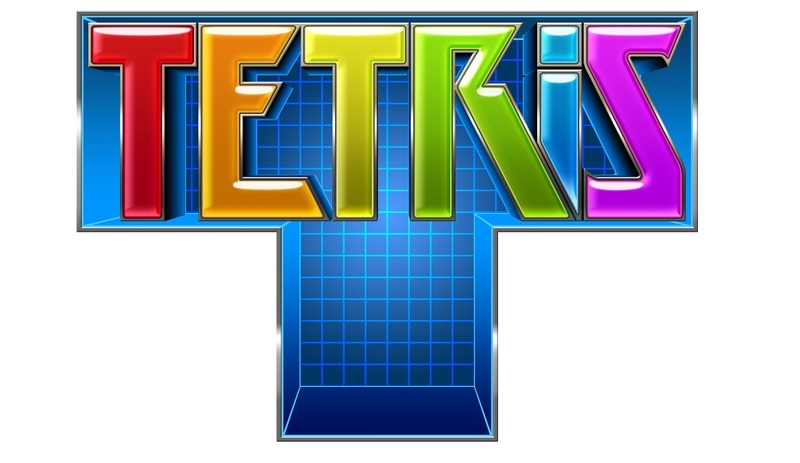 Line Producer Dane Smith (Transformers, Harry Potter, Spiderman) will be responsible for implementing the unique Tetris VFX developed especially for the film. Just like playing the game, all the pieces are falling into place with bringing an epic, sci-fi thriller based on Tetris to the big screen,” says Maya Rogers, CEO of Blue Planet Software, Inc., sole agent for the Tetris brand. “Threshold Entertainment and Seven Stars have been great partners to work with, and we look forward to continuing the momentum we’ve built as the film moves through the creative process. We’re very excited to bring Tetris fans worldwide this epic tale in the form of a major motion picture."